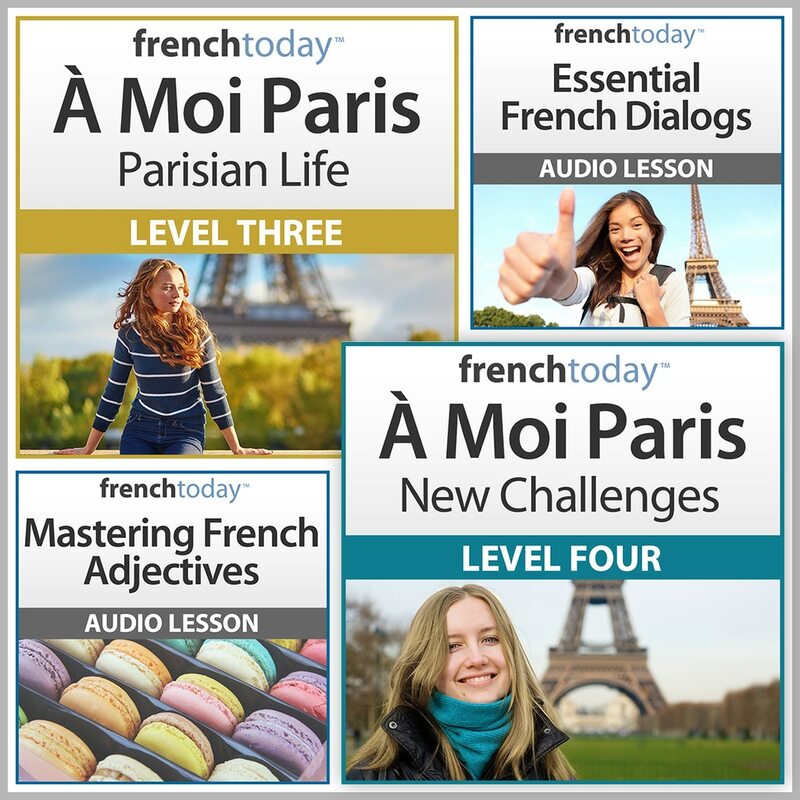 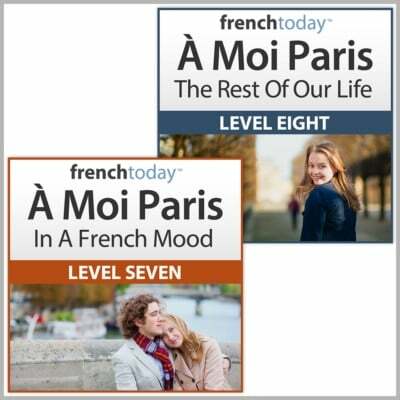 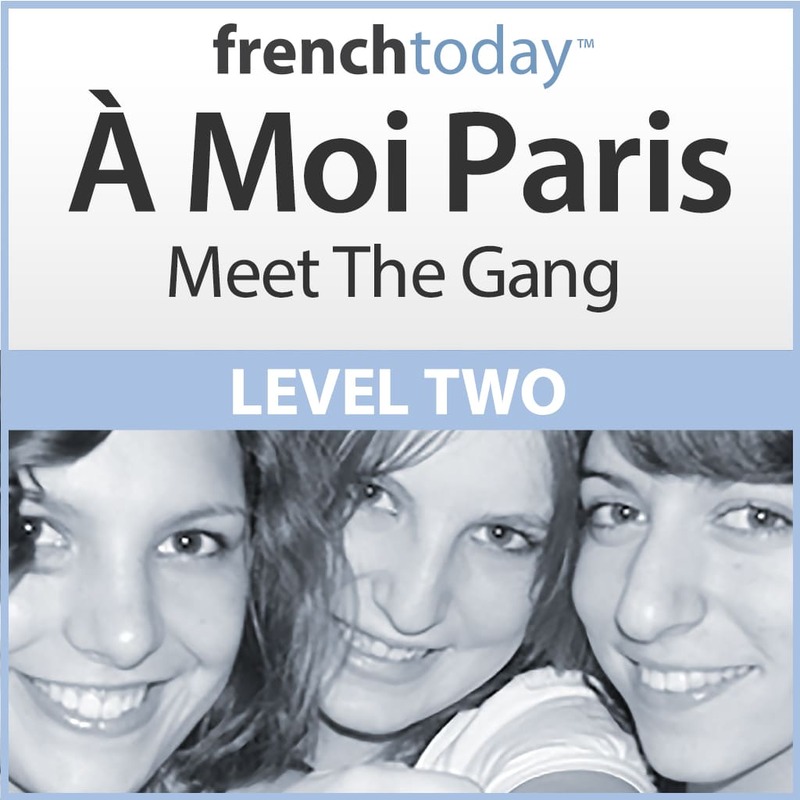 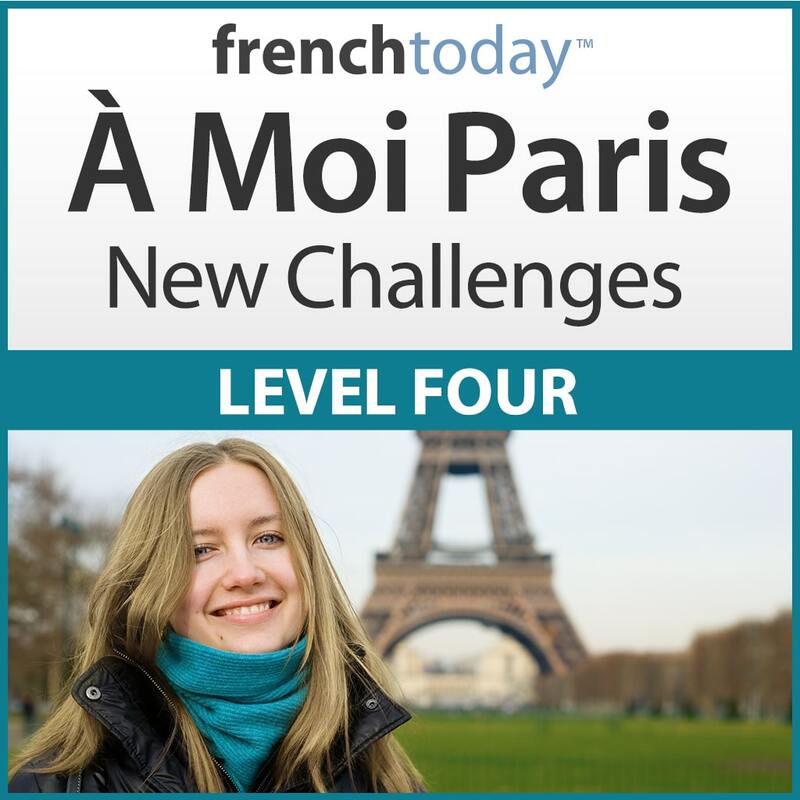 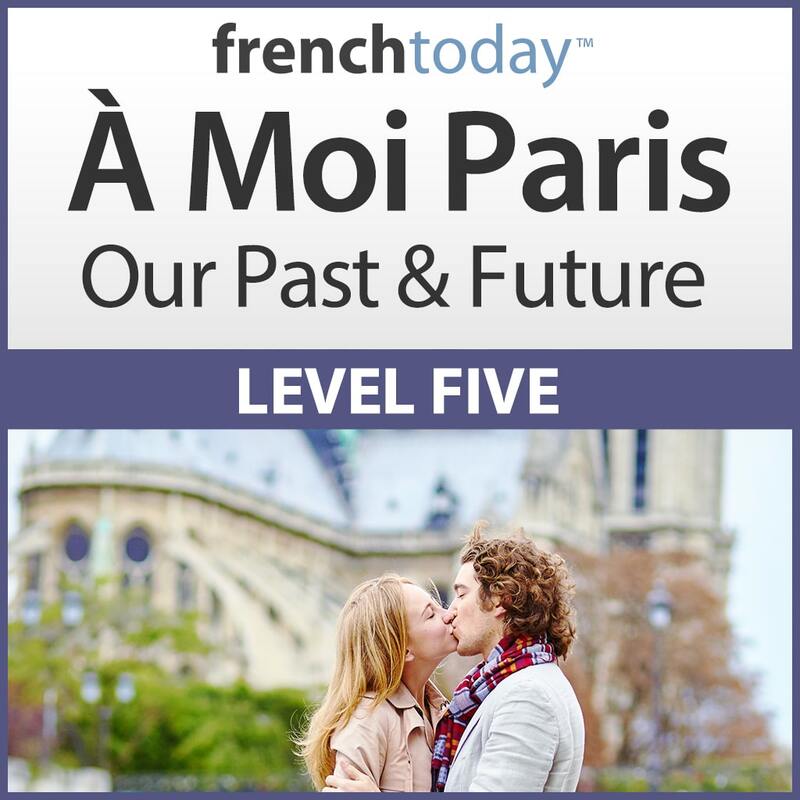 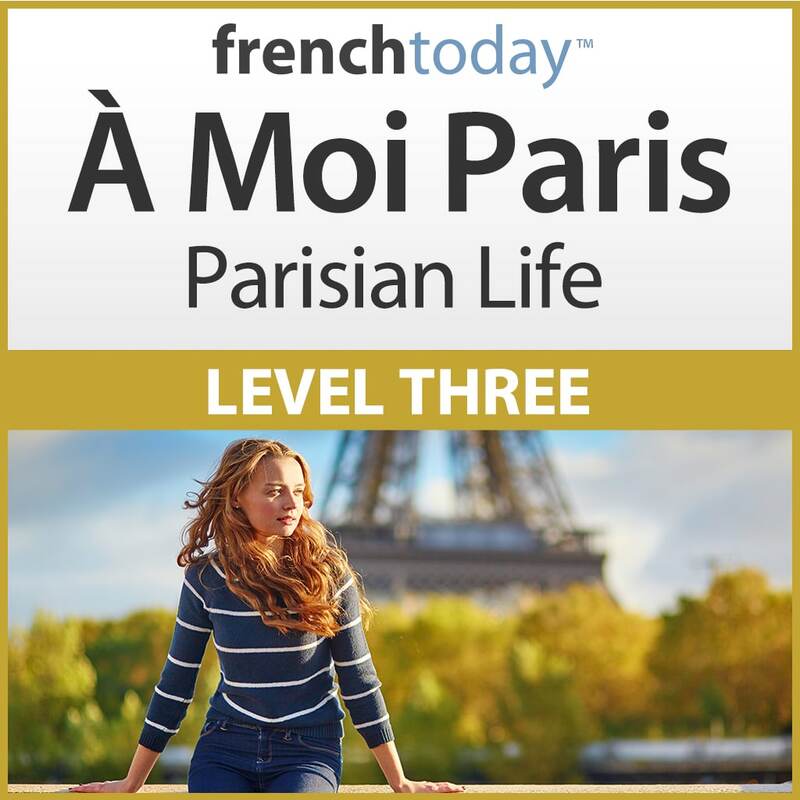 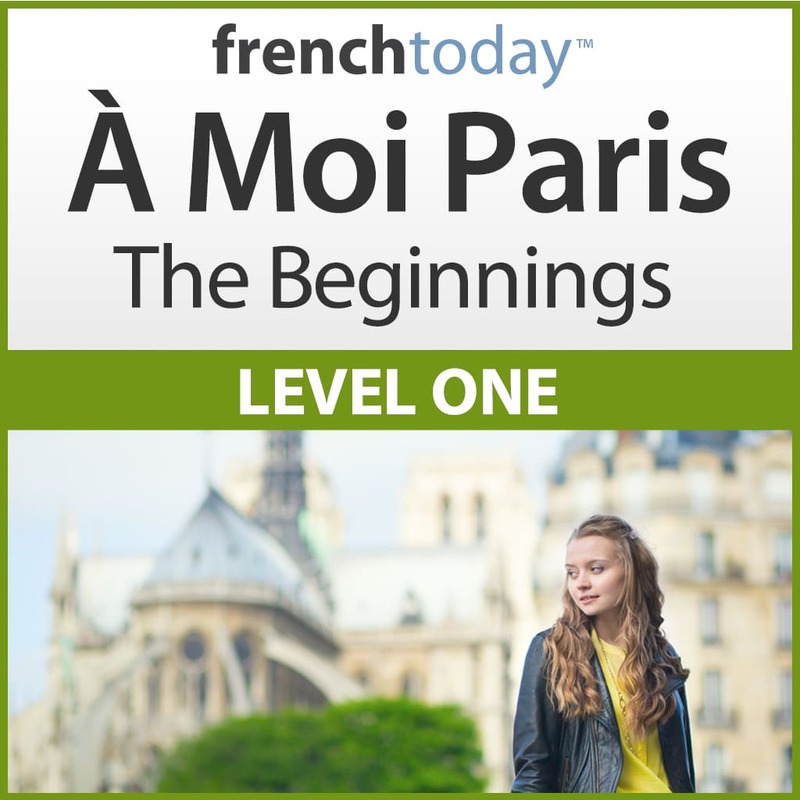 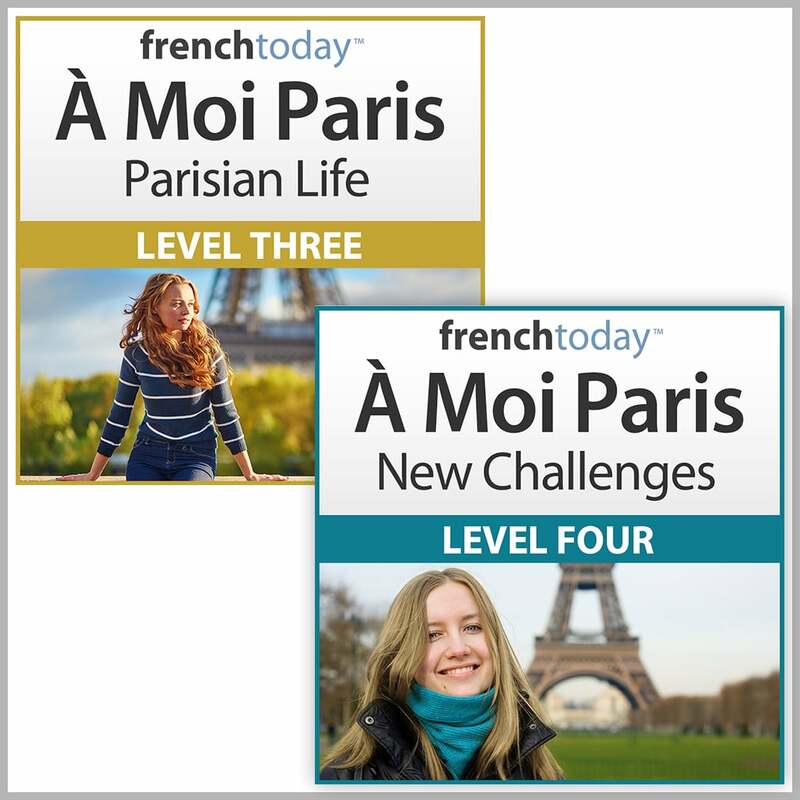 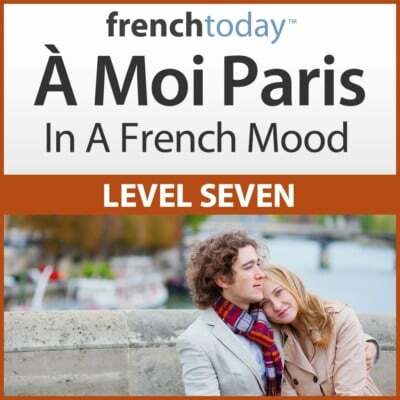 French audio books / novels are a fun and convenient way to increase your vocabulary and ease in the language. 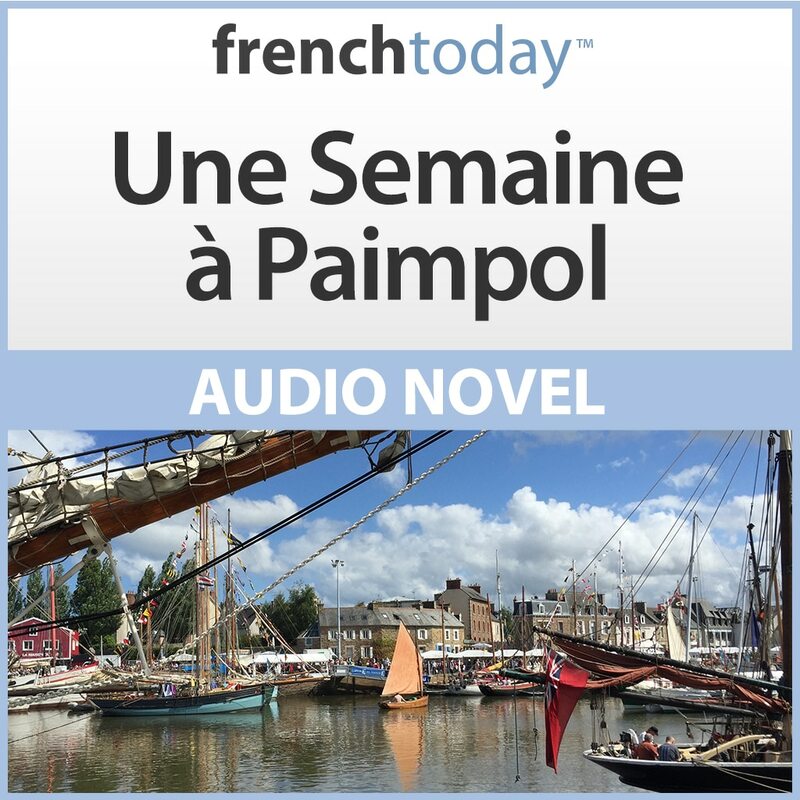 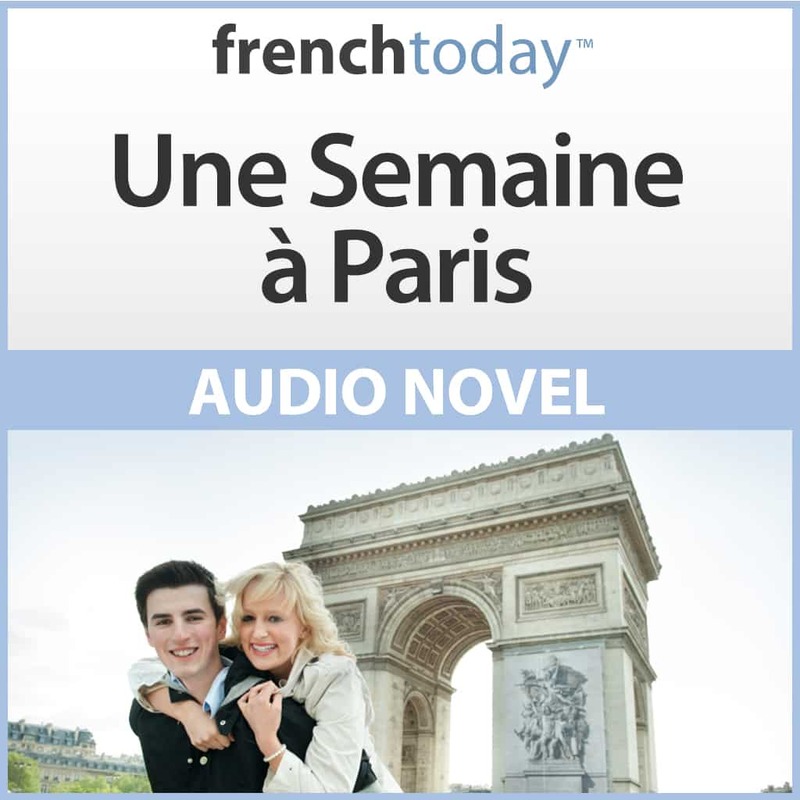 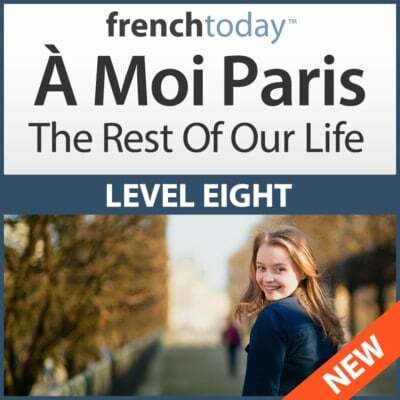 Unfortunately, traditional French audiobooks are written for French people and are too difficult for a student of French. 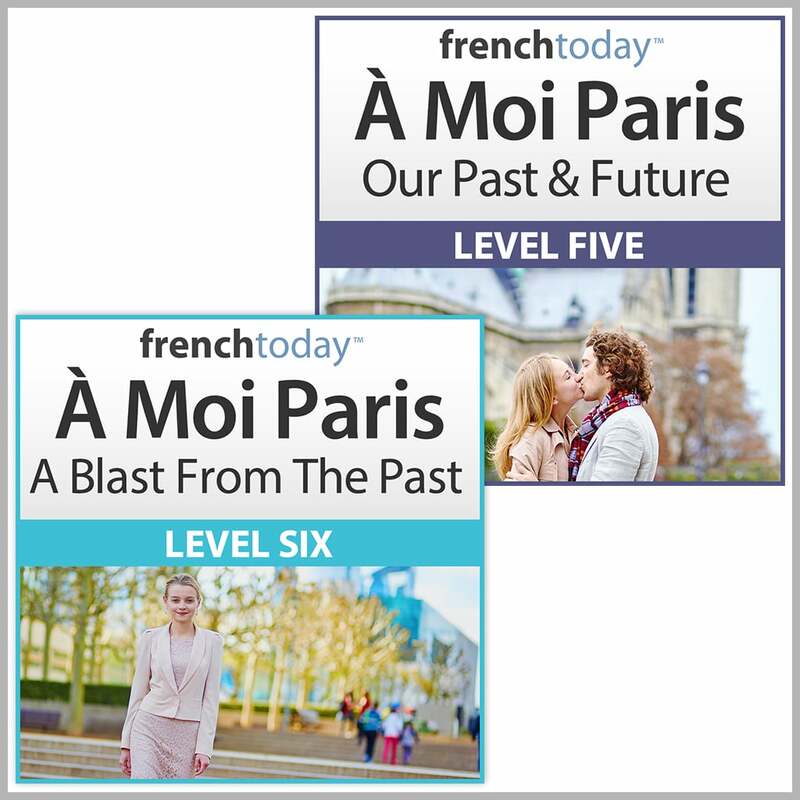 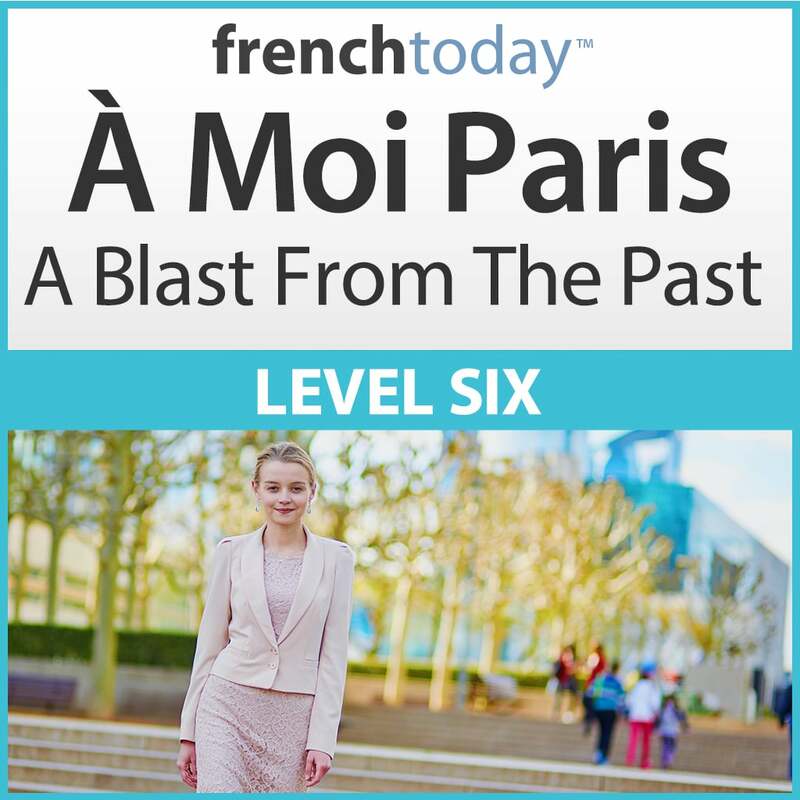 This is why created these drastically different audio novels, which are getting great reviews and have helped thousands of people improve their French and gain confidence when speaking it.